For the first time in 32 years, the South Korean passport cover will no longer sport its familiar green color. On May 2, the Ministry of Culture, Sports and Tourism announced plans to launch a new passport design by 2020. 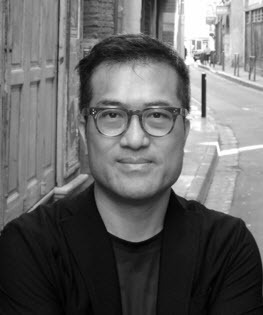 The new design, submitted by Professor Kim Suzung from the College of Fine Arts, was selected during the Ministry’s contest to improve the design of the current Korean passport. 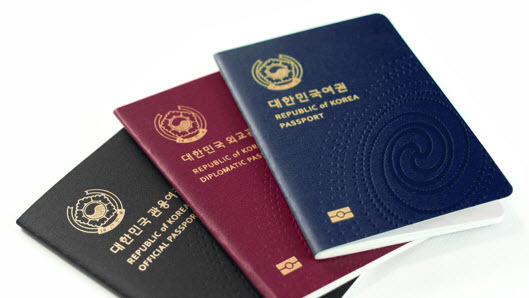 Various opinions on the color of the Korean passport have circulated in the past. In March, a public petition was submitted on the Korean presidential website suggesting that a different passport color would better reflect the culture of Korea, also noting that the majority of nations with green-colored passports are Islamic. Inspired by the Korean national flag, the Taeguekgi, Professor Kim chose the theme colors of blue and red. Furthermore, to illustrate both traditional and contemporary elements, each page of the new passport will feature illustrations of Korea’s cultural heritage. The exact items to be featured in the illustrations are still under discussion, as are the specific tone of colors and text fonts. In addition to a new design, the renewed Korean passport will also include advanced microchip technology that will enable faster processing at gates. The Ministry plans to finalize the details of the design by the end of this year.